A new version of the 2017 surprise-hit NieR: Automata is coming to PC and PS4. NieR: Automata Game of the YoRHa Edition has been rated by the ESRB, although we don’t yet have any hint as to what it might contain. Presumably, it will do the typical Game of the Year thing and bundle all the game’s DLC. Of course, a new edition of NieR: Automata for PC has fans hoping against hope that a much-needed update may be coming for that version of the game. Automata launched in a rather sad state on PC, with numerous polish and performance issues, and no significant updates have been released since. Square Enix wouldn’t just blithely re-release a broken game, right? Right? And the questions don’t end there. Why isn’t the Game of the YoRHa edition coming to Xbox One? NieR: Automata finally hit Xbox earlier this year, with Xbox One X enhancements and other improvements. 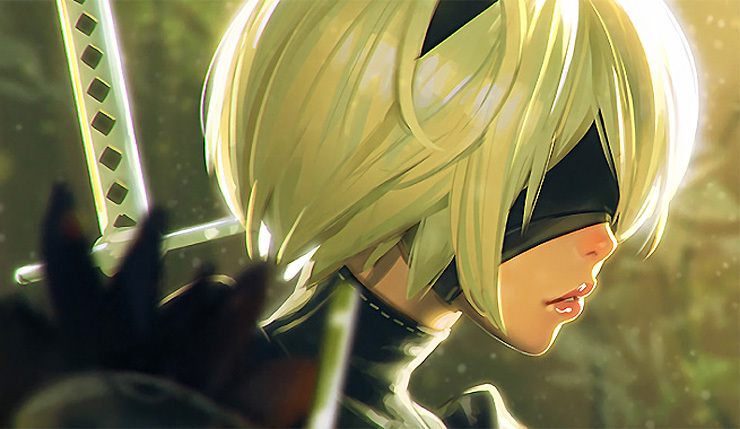 There’s some speculation the Game of the YoRHa Edition is designed to bring the PC and PS4 versions more in line with the Xbox One, which could explain it skipping Microsoft’s console. Or, who knows? Maybe Xbox owners are just being made to wait, yet again. NieR: Automata is available on PC, Xbox One, and PS4. No word yet on when the Game of the YoRHa Edition will drop, but it seems likely it will arrive sometime this year.